The largest global sports media property in Asian history, ONE Championship™ (ONE), once again ignited the Mall of Asia Arena in Manila for another evening of world-class martial arts action. 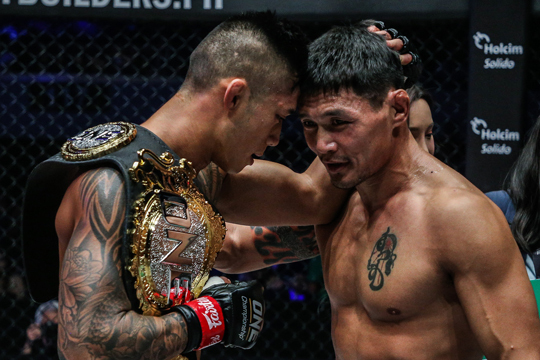 ONE: ROOTS OF HONOR highlighted the biggest and brightest stars of ONE Championship who came out to showcase their incredible skills, with reigning ONE Featherweight World Champion Martin Nguyen retaining his title with a scintillating knockout of Narantungalag Jadambaa. 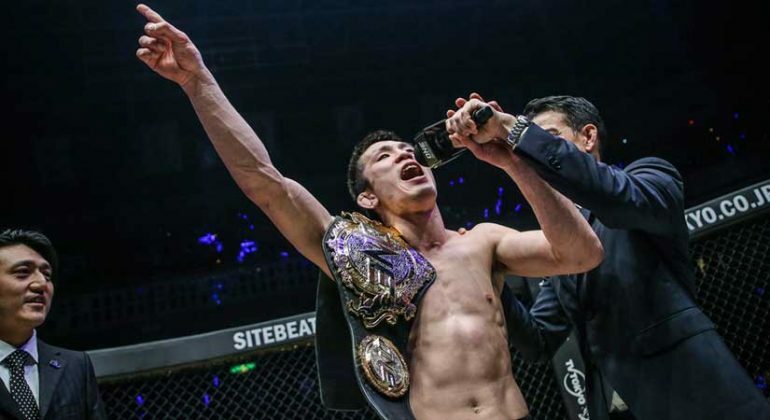 One of Asia’s most enduring fighters is set to make his ONE Championship debut. 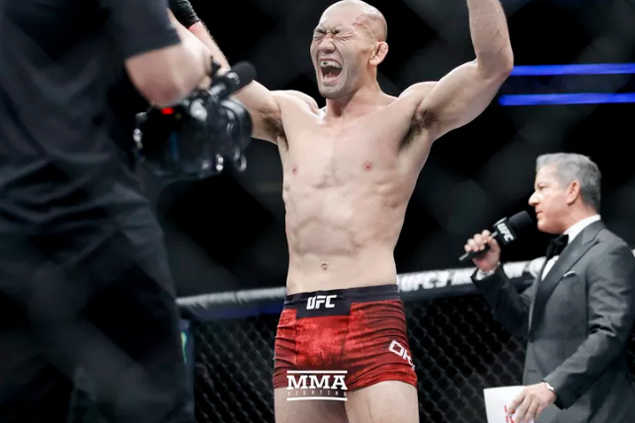 Former UFC, WSOF/PFL, Pancrase, and PRIDE competitor Yushin Okami (35-12) has been officially announced for the ONE Championship: For Honor show on May 3 in Jakarta, Indonesia, where he will face Kiamrian Abbasov (20-4) in a welterweight bout. 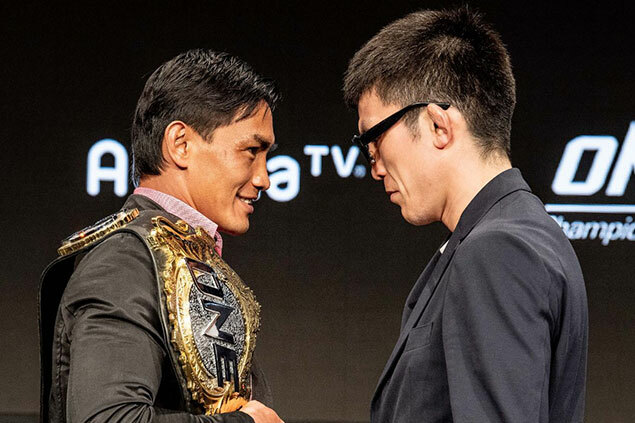 TOKYO — The first event of ONE Championship in Japan was successfully held on Sunday and was marked by solid reception and excellent fights in the cage. Took years to finally happen, officials of ONE said they are very satisfied with how their debut foray in the “Land of the Rising Sun,” dubbed “A New Era,” panned out, highlighting how it was talked about on various social media platforms, got solid TV ratings across the globe and how it packed the famous and historic Ryogoku Kokugikan here. 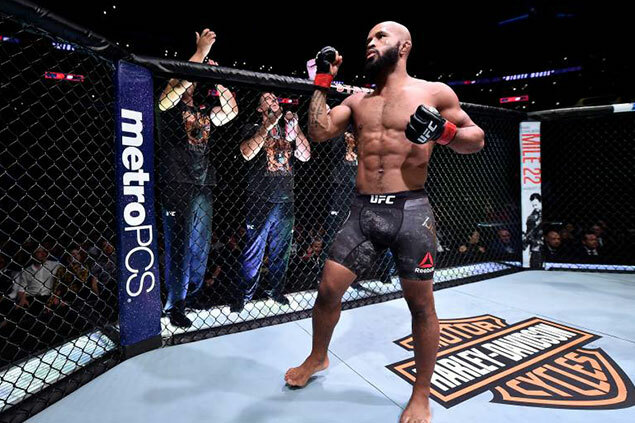 Demetrious Johnson enjoyed a winning debut in ONE Championship, choking out Yuya Wakamatsu on Sunday, but it was a night to forget for fellow newcomer Eddie Alvarez. 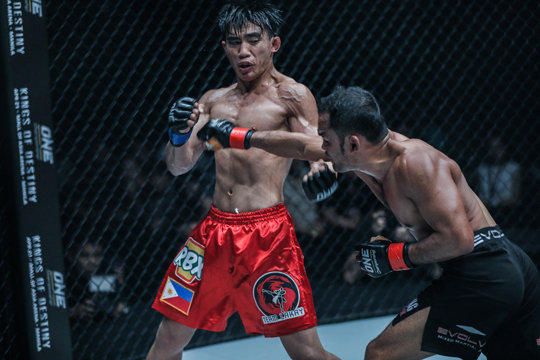 Joshua Pacio tries to regain his ONE Strawweight World Title when he battles champion Yosuke “The Ninja” Saruta as co-main event of ONE: Roots of Honor on April 12 at the Mall of Asia Arena. In the main event ONE Featherweight World Champion Martin “The Situ-Asian” Nguyen defends his title against former featherweight kingpin Narantungalag Jadambaa of Mongolia. 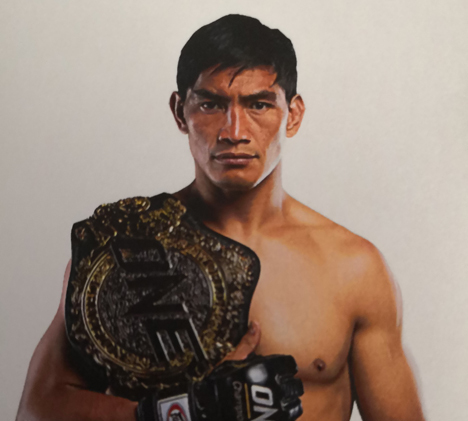 Two Filipino warriors from Team Lakay in Eduard Folayang and Kevin Belingon lost their ONE world titles in a night of shock and heartbreak at the ONE: A New Era in Tokyo, Japan on Sunday. Night. 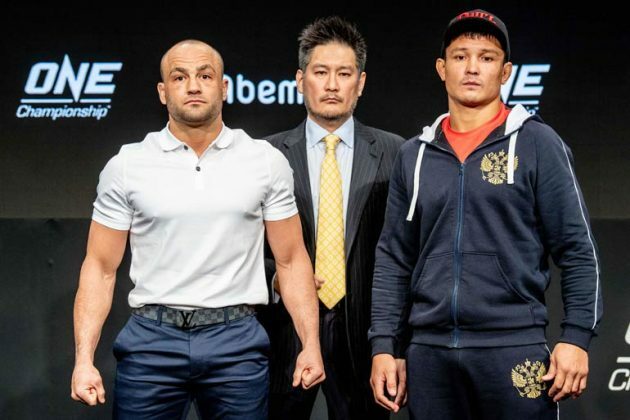 First to fall was Belingon, who yielded his ONE World Bantamweight crown after he was disqualified during his match with former champion Bibiano Fernandes at the iconic Ryogoku Kokugikan Arena.